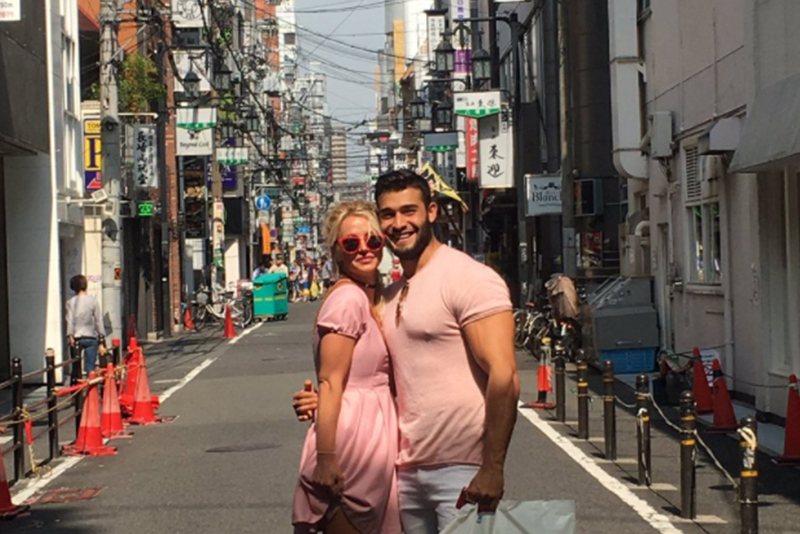 MANILA, Philippines — After a successful concert on June 3 to 6 in Tokyo and Osaka in Japan, multi-platinum, Grammy Award-winning pop icon Britney Spears toured Japan with boyfriend Sam Asghari and shared her travel photos on social media. Spears is one of the most successful and celebrated entertainers in pop history with nearly 150 million records worldwide. She became a household name as a teenager when she released her first single "Baby One More Time," a Billboard Hot 100 No. 1 smash and international hit that broke sales records with more than 20 million copies sold worldwide and is currently 14x Platinum in the US. After Japan, she is taking her world tour to South Korea on June 10, followed by Taipei in Taiwan on June 13, and Mall of Asia Arena in Manila on June 15.